We don’t really ever finish gardening here. 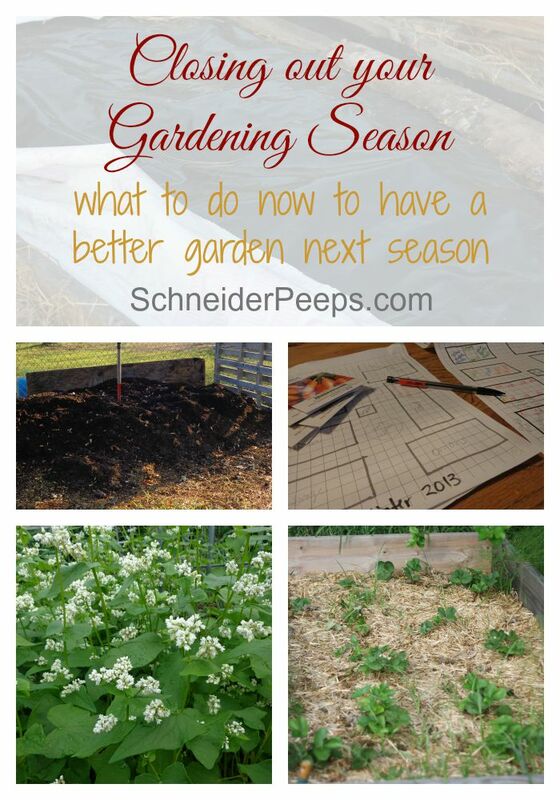 We have slow months and busy months but since we garden year round, we never take a complete gardening break. 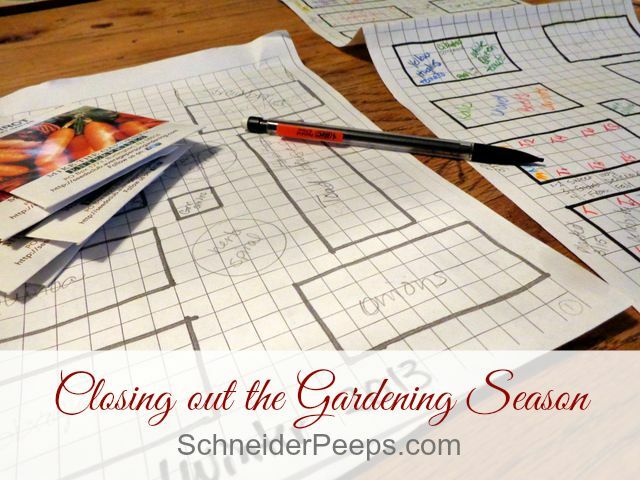 Even so, I’m learning the importance of closing out one gardening season and begin another by not using our entire garden for each season. Now, the spring and early summer it’s all going to be filled but the late summer, fall and winter it won’t be completely filled. Sometimes in our rush to start the new season, whatever that may be, we fail to really end the previous season. We just kind of let it go and hope for the best. I’ve found that this really isn’t in our best interest. Pull and burn any diseased plants. I know it’s tempting to just let those tomato plants and squash plants stay until the cold weather kills them but don’t, especially if you’ve had powdery mildew or tomato blight. Also, don’t put these plants in the compost….burn them. 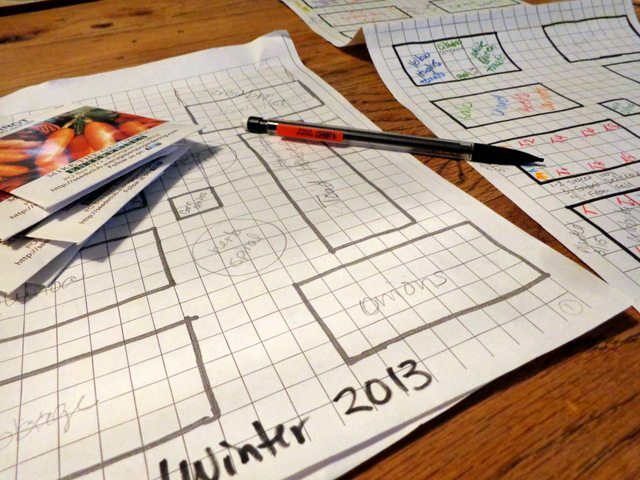 Put your garden to bed for the winter. Now, this will look different for different people. 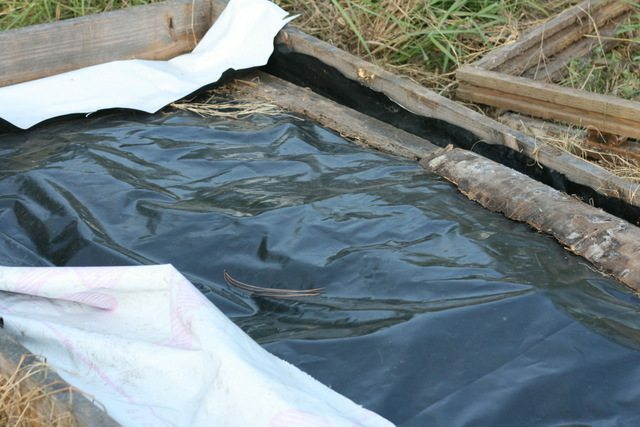 Jami from An Oregon Cottage covers all her beds with thick plastic and it kills all the weeds during the winter without having to pull them. I’m doing this to an area that will be our new herb garden next spring. Some people weed the garden and then put leaves or straw over it to keep the weeds from growing again. We do this to our beds that still have basil or peppers in them but are mostly empty. Plant a cover crop. If the idea of having nothing growing in our garden kind of irritates you, consider growing some rye grass as a cover crop. Just be sure to cut it or till it in before it starts to seed. 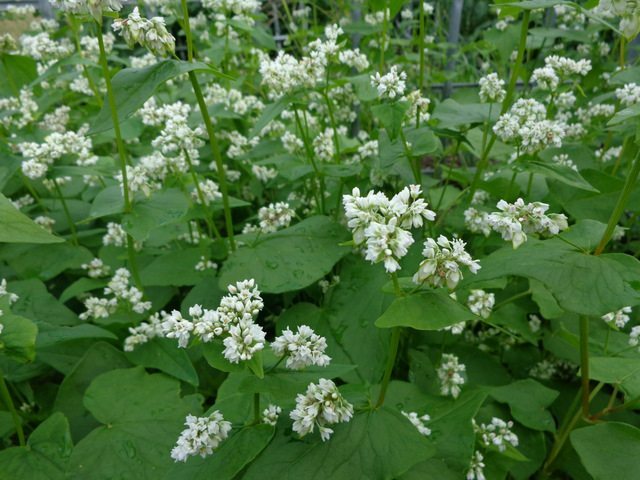 I’ve used buckwheat as a cover crop with good success during the time between our summer garden and our fall garden. Make a lot of compost. This is the time to be picking up your neighbors bags of leaves and hitting up Starbucks for their used coffee grounds. 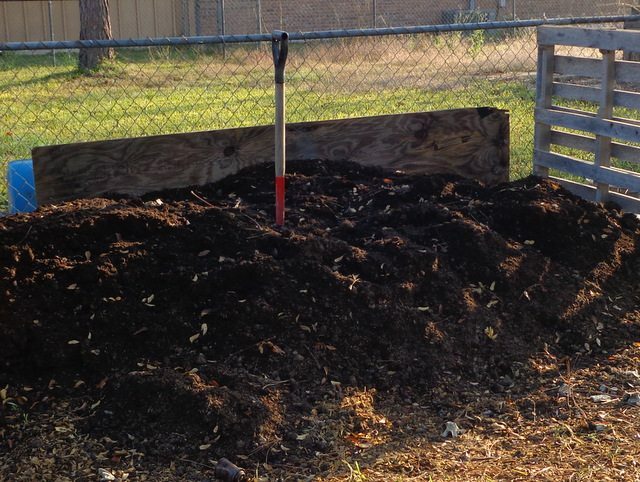 If you want to know how we make a lot compost each winter for free, you’ll want to read this. Also, The Art of Gardening is all about building your soil and is on sale for only $5 through Oct. 31st. You do need to use the discount code BUILDSOIL to get the discount. Make notes of what worked and what didn’t. Trust me, you think you’ll remember the name of the tomato that your 6 year old just loved, but by the time next spring gets here, you probably won’t. 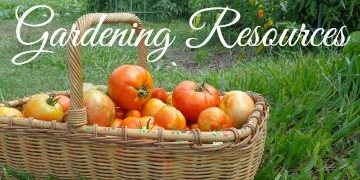 Also include things like planting combinations that worked and that didn’t work, your garden layout, pest control that worked and that didn’t and harvest and preservation totals. 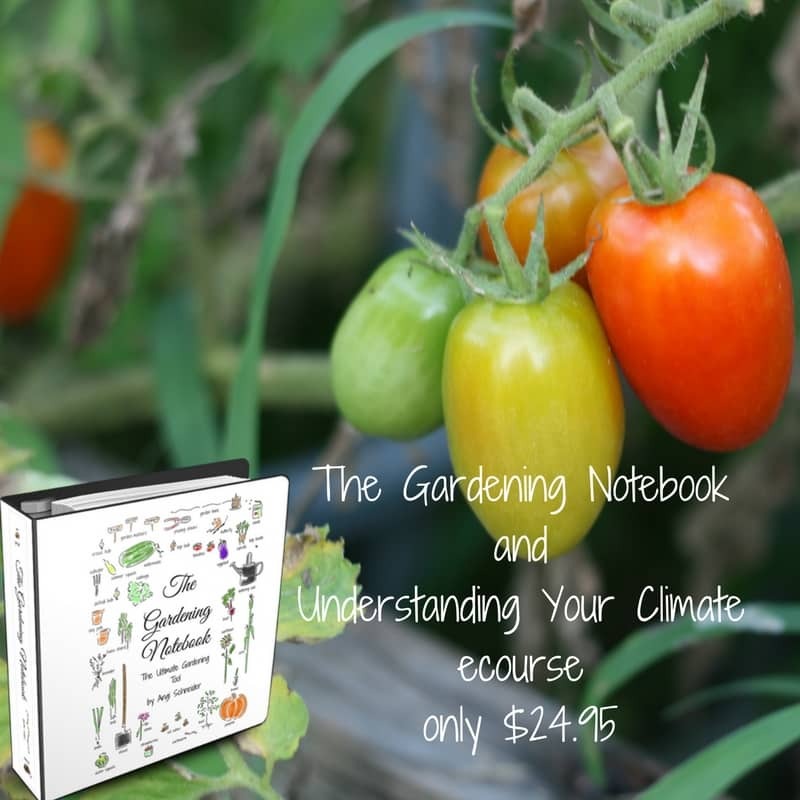 If this seems overwhelming to you, you might consider getting a gardening notebook that will help you remember the things that you want to remember. And now, on to the giveaway…. I’ve never grown my own sprouts before. It’s been several years since I have even eaten them. My grocery stores don’t sell them any more, but I used to like eating them on sandwiches. Miss Angi I love sprouts in my salads! It just gives them that something extra! I have not yet started a garden, but am planning on it. 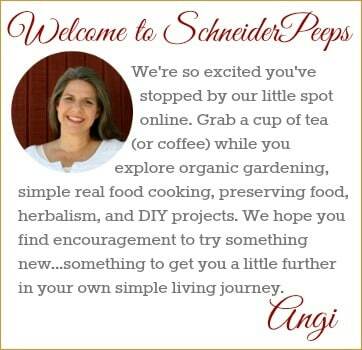 Thanks for the wealth of information you provide on your blog! You are so welcome. I hope you get to start soon! While I don’t consider it best, I let my biddies into what was the season’s garden to scratch it down. I think that is a great idea! We can’t do that because we always have something growing but if we didn’t I would absolutely do that. oh man, I’m not sure if I should give you condolences or be jealous about the snow. I love sprouts! I eat them on salads, sandwiches, sprinkle them on steamed veggies, etc. Sometimes I use sprouts as my main salad ingredient, adding diced avocado, tomato, cucumber, bell pepper, etc, and top with a bit of homemade stone ground mustard, lime and honey dressing. My favorite sandwich is a really good organic whole grain bread, mashed avocado mixed with a little homemade greek yogurt, fresh heirloom tomato slices, thin slice of red onion, thin cucumber slices, a little bit of a good farmer’s cheese, a touch of sea salt and freshly ground black pepper, topped with a big bunch of alfalfa (or any kind really) sprouts. Yummy! I have only ever grown sprouts for my chickens, I would love to try them for myself. I like to use sprouts in salads. I have never grown sprouts, but I love putting them on salads and sandwiches … especially tuna! I know, but not everyone uses facebook either; that’s why there is a variety. Each blogger got to choose one social media entry and some chose Twitter. My favorite way to eat sprouts is in salads! I like sprouts on sandwiches and in salads. 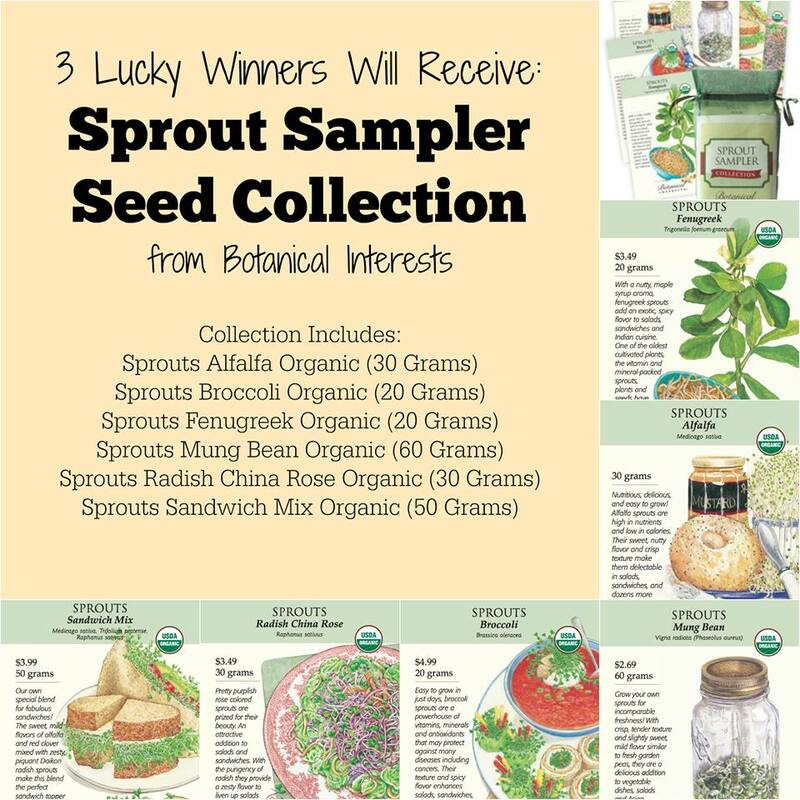 I’ve never grown or used sprouts, I need to try them!